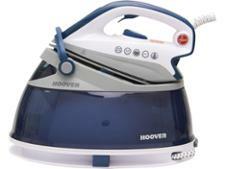 Hoover IronVision Plus PRB2500B steam iron review - Which? The Hoover IronVision PRB2500 steam generator iron comes with a two-litre water tank, so it's bigger than most and should allow you to work through plenty of crumpled laundry before you run out of steam. 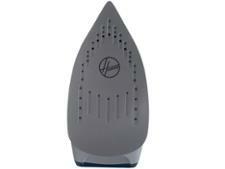 But is the six-bar pressure it delivers powerful enough to banish the deepest creases? 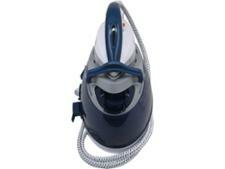 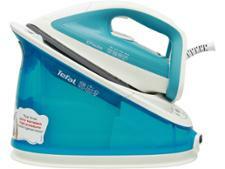 Read our full review to find out whether this steam generator iron impressed our experts in the test lab.